Shane M. Brown was born in 1974 and writes from Brisbane, Australia. He attended James Cook University from 1991 to 1998, graduating with a Bachelor of Biological Science with majors in Zoology and Archaeology, a First Class Honors Degree in Underwater Archaeology and a Masters Degree in Environmental Management. In addition to PLAZA, his two other novels are titled FAST and MELT. His collection of short stories is titled AFTER. 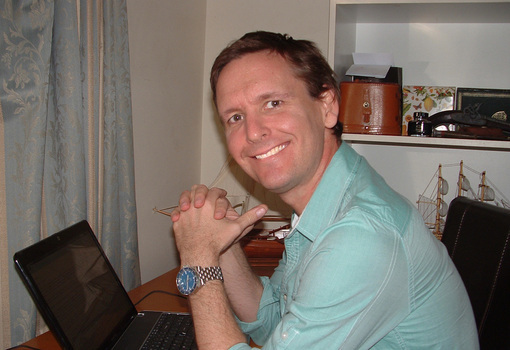 Before dedicating himself to full-time writing, Shane published multiple award winning and nationally short-listed stories. Most recently, one of these stories was optioned for a feature film. Currently Shane is working on the sequel to FAST and assisting in the development of the feature film.